With the Nokia D1C, Nokia C1 and Nokia Edge, we also heard the rumors about Nokia P1. Well, it seems the device is real as some sources claim that it is going to be launched at the MWC 2017. It is worth mentioning that there is no official word, so we are not 100% sure whether this device exists or not. One of the interesting things that the sources revealed is that the Nokia P1 is going to be based on a device from the company Sharp. 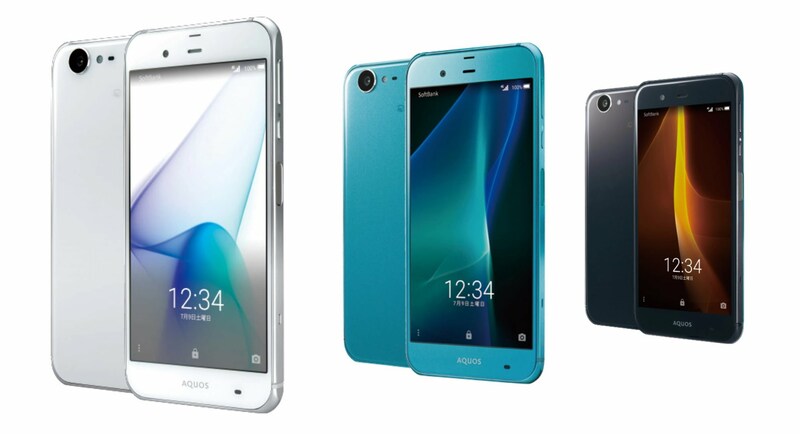 Well, in case you don’t know, Sharp was the company that released the bezel-less phone, Aquos Crystal back in 2014. Yes, it was able to build a little bit of hype but not that much as the Mi Mix made last year. Anyways, the P1 by Nokia is expected to resemble the Sharp Aquos Xx3 that is a year old device. But, we will surely see some high-end specs on the P1. READ: Nokia E1 Specs Leaked, To be Priced Under $150! As far as specs are concerned, the Nokia P1 will feature a 5.3-inch Display with Gorilla Glass 5. But, it is not known what will be the resolution. We are expecting it to be Quad HD. The phone will have a Snapdragon 835 processor along with 6GB of RAM and massive 256GB internal storage. Coming to the cameras, the P1 will feature a 22.6MP rear camera with Carl Zeiss Optics. Under the hood, the phone will be powered by a 3,500 mAh battery with Quick Charge support. Also, there is going to be an Ultrasonic Fingerprint scanner on the right side of the phone. Other features include IP55/ IP57 dust and water resistant body and Android Nougat OS. There will be two different variants of the Nokia P1, one with a Ceramic back & 256GB ROM and the other with Glass back and 128GB ROM.As mentioned in the beginning, the flagship will be announced at MWC 2017, and the approximate cost of the device will be $800 for the 128GB model, and 256 GB variant will cost around $950. It will surely be interesting to see how the audience reacts to this pricing. What are your views on this? Is this the Nokia device that you were waiting? Do let us know via the comments section below.